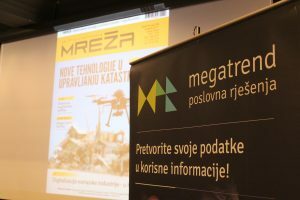 17th Mreža smart day event was held in Zagreb on the 19th of September 2017., under the title “Cognitive computing – will we all become computer whisperers?”. 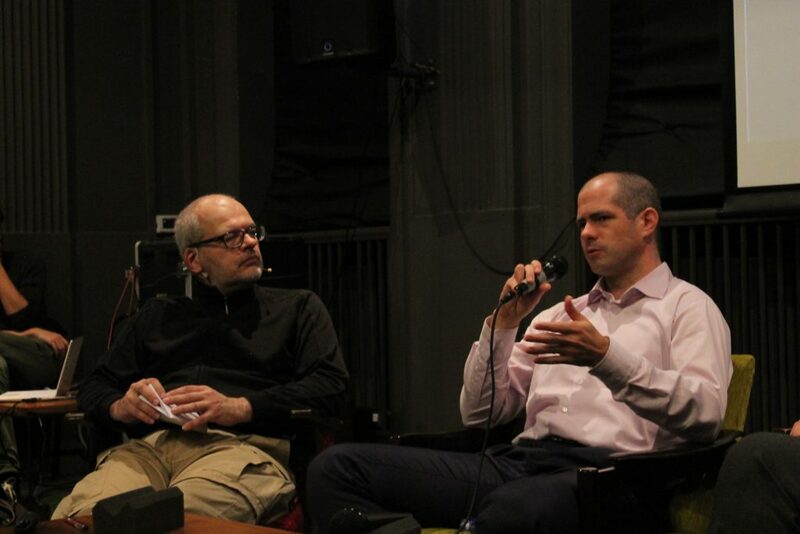 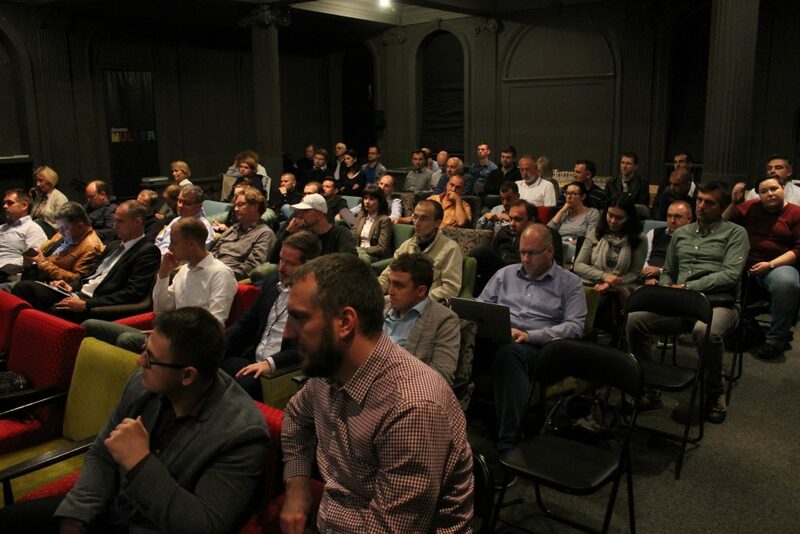 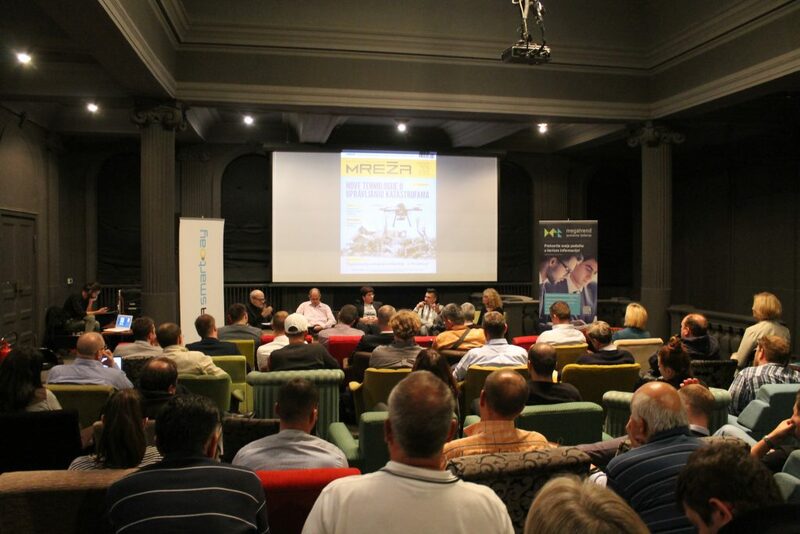 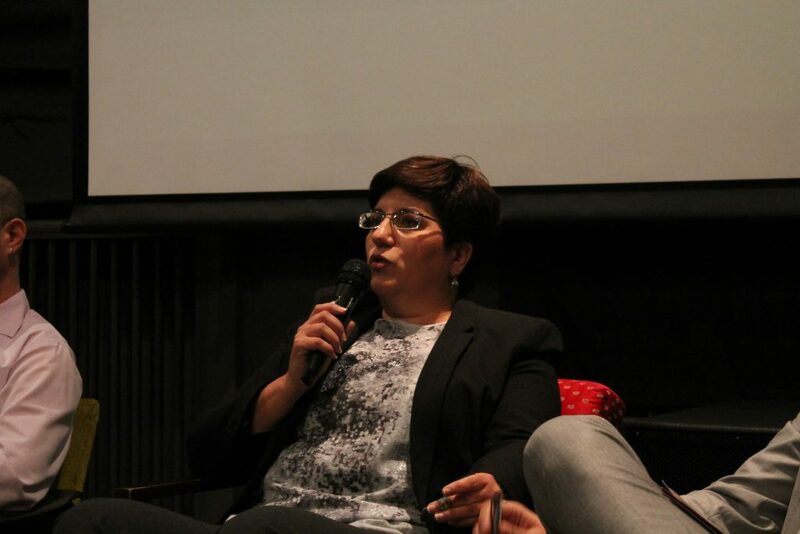 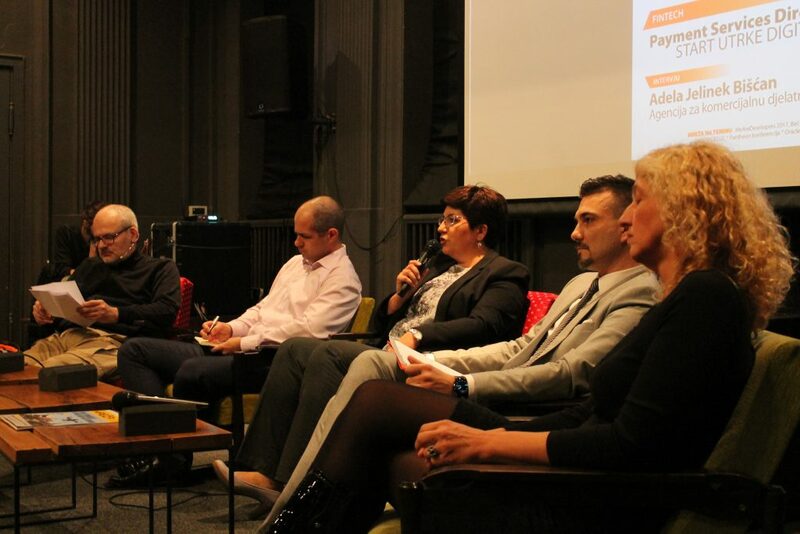 The event was organized in collaboration between Mreža and Megatrend business solutions. 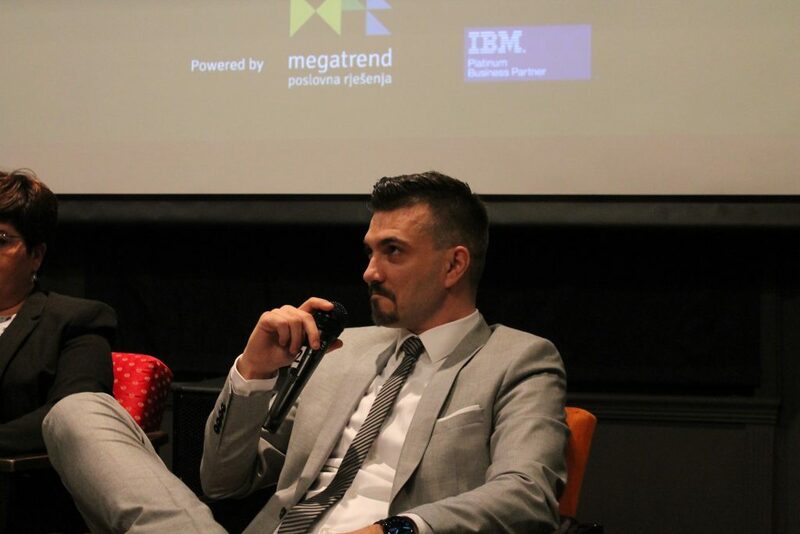 Our business solutions consultant Đorđe Stojić held an introductory lecture on cognitive computing. 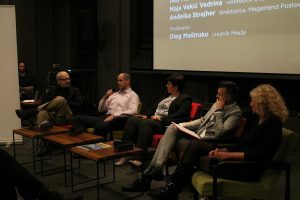 If you wish to find out more about Mreža Smart day check out the following link.